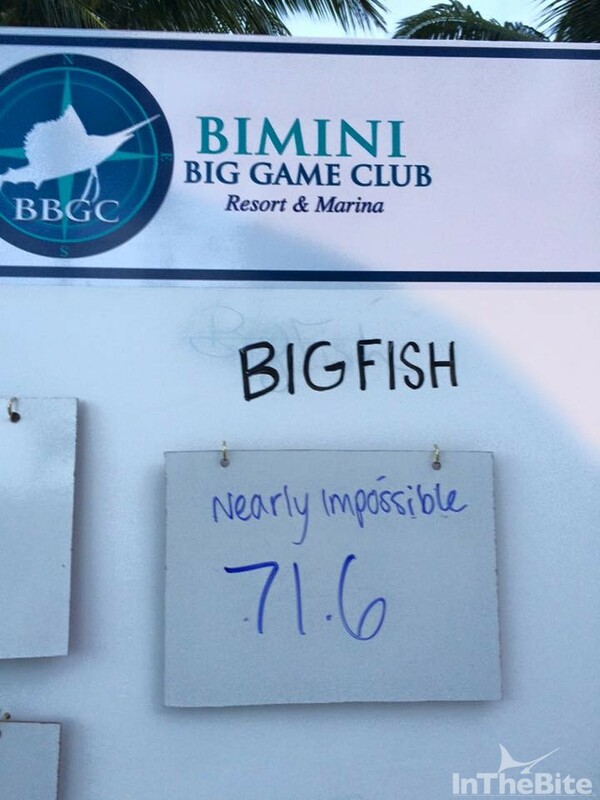 Congrats to the Bimini Big Game Club Wahoo Smackdown winners. 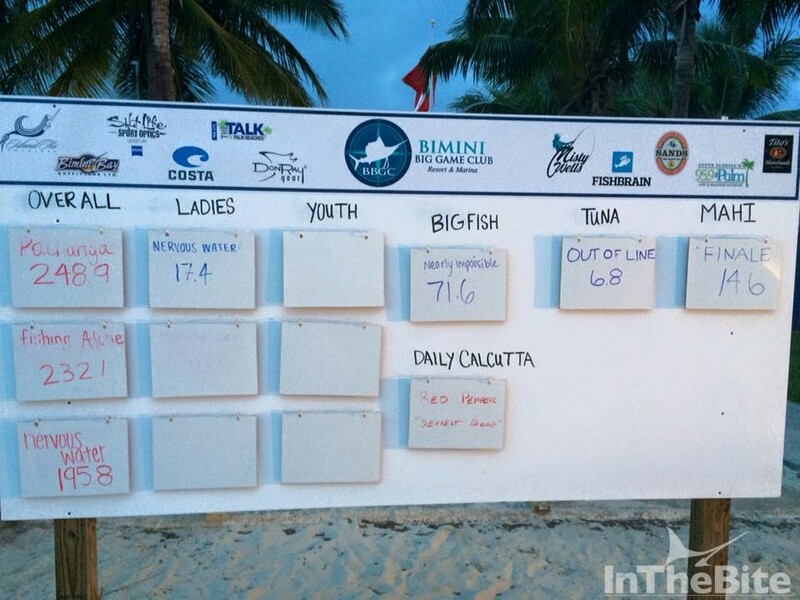 The event was fished November 13-14, 2015. Posted are the two day totals. You could weigh 5 fish per day and the 3 heaviest counted. 43 Teams entered this year.